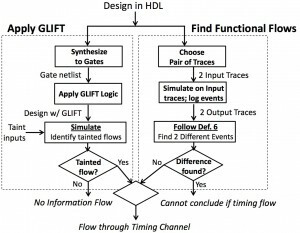 The article “Leveraging Gate Level Properties to Identify Hardware Timing Channels” was accepted to the IEEE Transactions on Computer-aided Design of Integrated Circuits and Systems (TCAD). Jason was the lead author along with co-authors Sarah Meiklejohn (UCSD), Timothy Sherwood (UCSB), and Ryan. 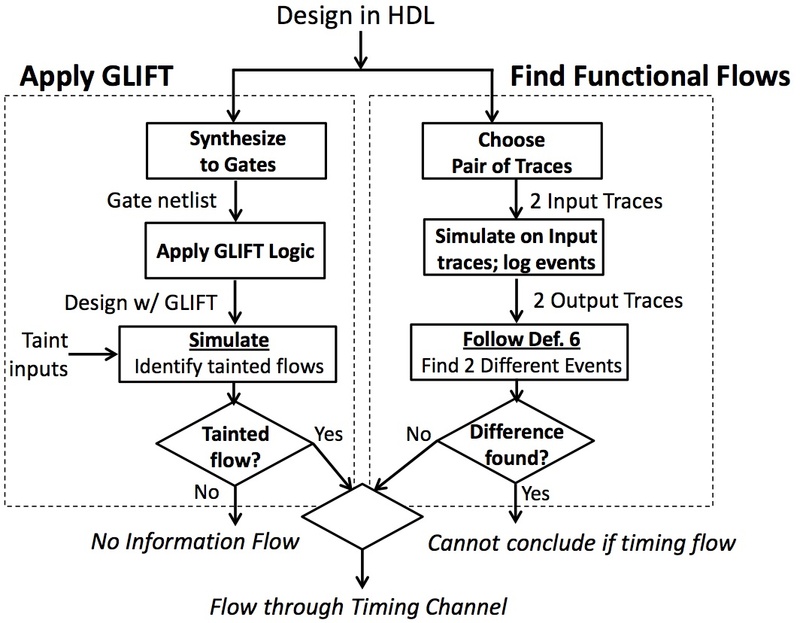 This paper formalizes how Gate Level Information Flow Tracking can be used to detect timing channels: a form of information leak where secret information can affect run time. Congratulations to Dr. Barngrover on successfully defending his thesis titled “Automated Detection of Mine-Like Objects in Side Scan Sonar Imagery”. His PhD research focused detecting underwater mines using side scan sonar on autonomous underwater vehicles. He developed a number of computer vision techniques that can accurate detect these mines. Additionally, he developed the first method of using a brain-computer interface system to quickly identify the mines. 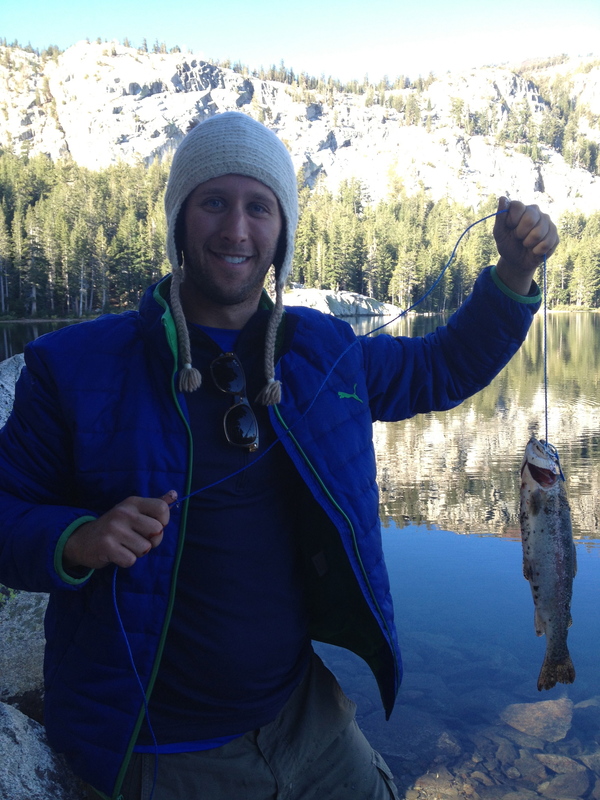 During his time in the Kastner Group, he also became a skilled fisherman as evidenced by the nice rainbow trout that he caught during one of our group retreats in Mammoth. Dr. Barngrover will continue to work at SPAWAR after graduation. Team FANGS took home an honorable mention at the Cornell Cup. 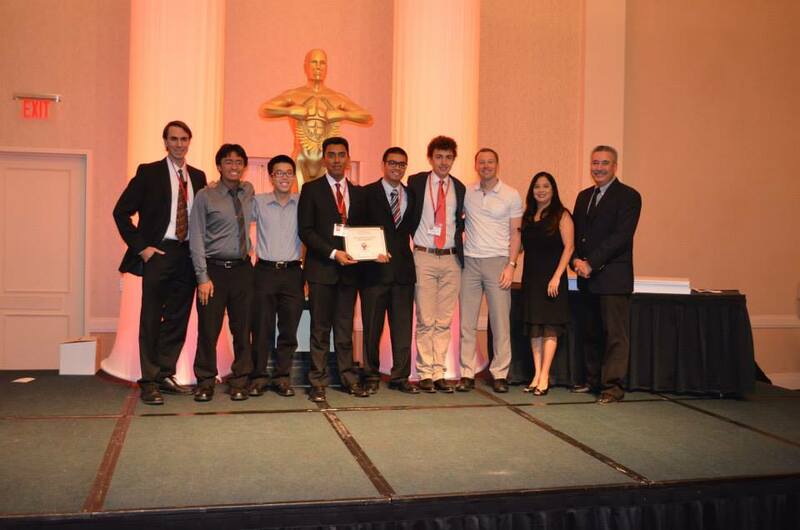 The team consisted of Engineers for Exploration members Xavier Tejeda, Dominique Meyer, Andrew Elgar, Kevin Cheng, and Jorge Pacheco. The team was advised by Ryan. These undergraduate students spent the past several months developing a terrestrial vehicle that is capable of remotely monitoring wolves at the California Wolf Center. They competed with over 30 teams in Orlando, FL on May 2-3. Ryan was highlighted for his work in the Marshall Mentor Program. This is a year long program that pairs first year transfer students with a faculty mentor. Thurgood Marshall College is one of the six colleges at UCSD. This unique system allows students to select a focus on their general elective classes. 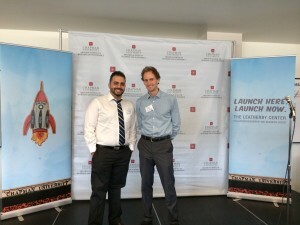 Jason and Jonny were invited to represent Tortuga Logic and compete in the California Dreamin’ Entrepreneurship Competition held by Chapman University on April 25-26. The competition, which included the top start-up from 30 schools, focused on connecting founders to investors and business mentors. Jason and Jonny were finalists in the Case Competition portion of the event and left with a $2,000 prize.